What are the best homemade self defense weapons? Protecting yourself and your family all the time is a paramount concern. Today, more than ever, crimes, such as robberies and thefts are all around the corner and at an increasing rate. Have you waked up one night with the sound of an intruder walking inside your home at three in the morning? 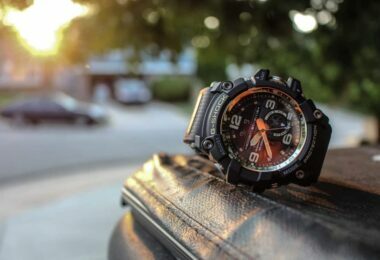 We should not wait for that criminal and intruder before we wake up to the reality of protecting our most precious ones, and in this case, we all have to be ready with extra precautions and not wait for a determined theft to surprise us and will do anything not to be caught, including inflicting harm to us and to our families. Not only that we may be in danger in our homes, but also we may face such threats even when we’re peacefully walking from work going to our homes at night when suddenly a pothead decides and approaches us to take our wallets and cellular phones. Not only that they are determined of taking our cash and precious possessions because at times they will also do everything to stop us from hurting or stopping them. What are we going to do if we’re not ready with self-defense? How are we going to defend not only our possessions but also our lives? We all have to defend ourselves, although by saying that, we don’t have to spend much on weapons, such as guns and pepper sprays. We can make homemade weapons and that’s the exact same reason we’ve come up with this guide to walk you through the basic self-defense weapons we can actually make out of our stuff at home. If you’re ready, proceed to the next section and discover the best weapons in this DIY guide. While there are weapons to buy online, they may not be ideal for everyone, especially to those who only have a tight budget to spend on them. But worry not though because the materials we’re going to use in the following simple projects are very affordable, some of them we can even find in our home. Also called Yawara or Kubotan, a pocket stick is a simple yet effective weapon to carry anywhere. To get started, prepare a paracord, a drill, a rod (of wood or hard plastic), a sharp knife, a saw and a lighter. Start by cutting the rod based on the size of your hand, ideally smaller if you’re a woman, and then grip the rod and see to it that it is at least two inches, protruding on both sides. Get started sawing it off to ensure it is extending on both sides of your hand. After, drill two holes at the middle but see that they are two inches apart. And then, begin threading the paracord through the holes you made, but see that there is a loop on one side, the portion where you are going to insert your middle finger. Next is to grip the rod before looping the paracord around your middle finger, but see that it is tight fitting. Start cutting off the paracord’s ends with your knife and then burn it off so that you can make a lump to avoid the cord from passing through the holes. You can also make another hole for a key ring. You’re done! 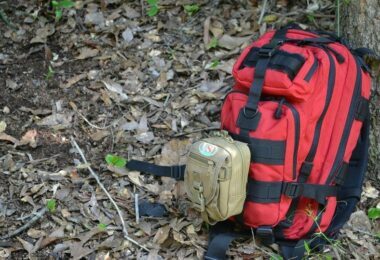 See our article on DIY paracord grenade to help you in your search for the best weapons on hand. This is an easy to do pocket stick, which you can use for defending yourself in case someone tries inflicting harm on you or your loved ones anywhere you are. It’s a lethal weapon to punch and strike your attacker with, and is ideal for both men and women. Very popular among women, these sprays can be your lifesaver to defend yourself against an attacker trying to do harm or hurt you because it can incapacitate him so that you can gain the upper hand. Once your attacker is incapacitated, you can either run or hit him offensively so that you can get out of this situation. If you think a pepper spray is a weapon you can only buy, think again. You can make a homemade pepper spray by following these steps. 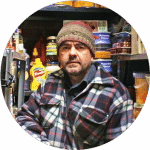 Prepare a pot with lid, preferably a small or medium sized one, water, a pound of ground chili pepper seeds, 100 milliliters of baby oil and 16 ounces of alcohol, ideally 91 percent isopropyl. To protect your face from the fumes, get ready with a protective facemask. To get started, wear the facemask and then put all the chili seeds and alcohol in a pan and heat it. Before doing so, put its lid back and then boil for thirty minutes. Once done, strain the liquid and pour it into a smaller pot before adding four cups of water. Get it back into the stove and heat the mixture until it evaporates and you start noticing a thick liquid. Remove it from the fire and then start mixing the mixture, once cooled, with the baby oil. Now you’re done! Put the pepper spray in squirt guns. 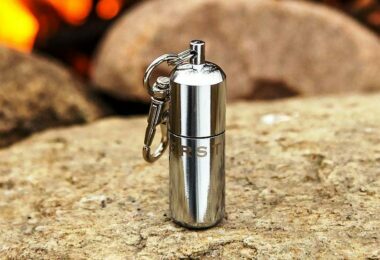 A pepper spray is ideal as a homemade weapon for everyone because it is convenient to carry anywhere. If you’re a woman, you can put it inside your bag or your pocket. 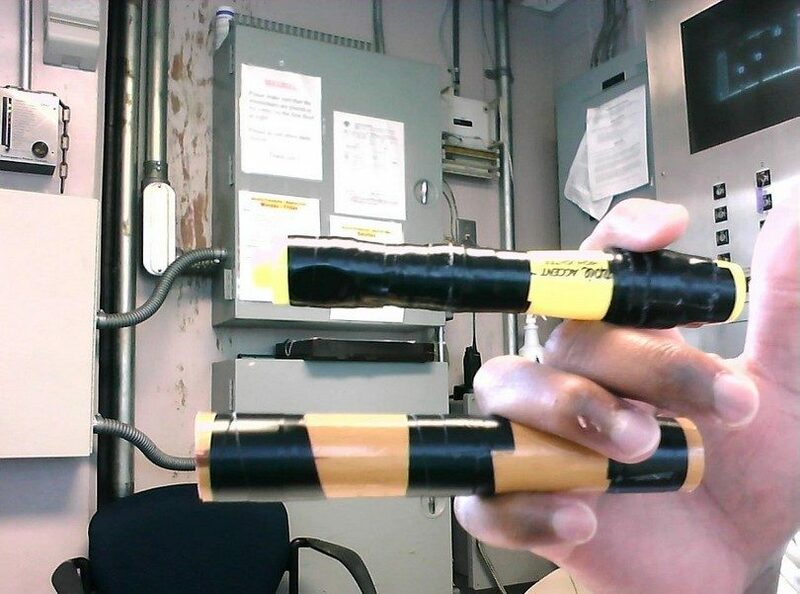 Nevertheless, this homemade self-defense weapon is very useful to incapacitate an attacker and escape the situation. This one might have been familiar for you because many of us have played with it when we’re young. Some of us even might have broken our home’s window glass for doing so. As you see, it possesses the potential of being an effective self-defense weapon, and just like the old days, we can still make one for our protection and security. In fact, this is very simple to make and that it only take a few steps to start using this effective weapon to defend ourselves. 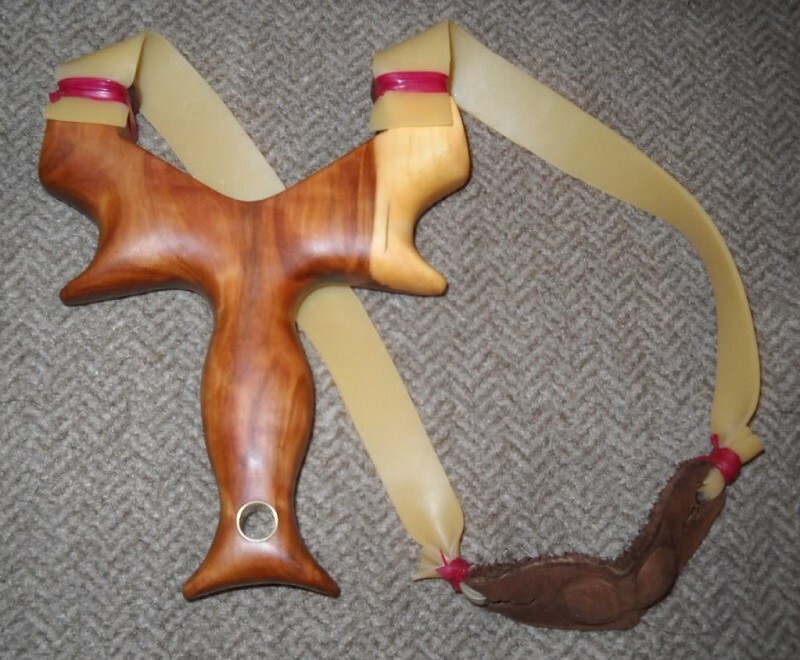 Prepare a Y-shaped wood, 1 x 2 inch of leather, strings and a piece of rubber/surgical tubing. Find a Y-shaped wood, but you can also get any wood and carve it. Get your rubber and then attach each end of it into the wood’s tips with your strings. See to it that you string them tightly, and then cut the rubber’s center. Next is to punch two holes at the end of your leather before stringing the rubber where you have cut it on both ends. Attach them with your string. For a projectile, small rocks work great. This weapon is portable to carry anywhere, ensuring you have a little weapon that can help you defend yourself against an attacker. Obviously, all of us need street survival and self-defense weapons, and for that matter, we should always arm ourselves even with the most basic weapons. One that fits this category is a fountain pen. 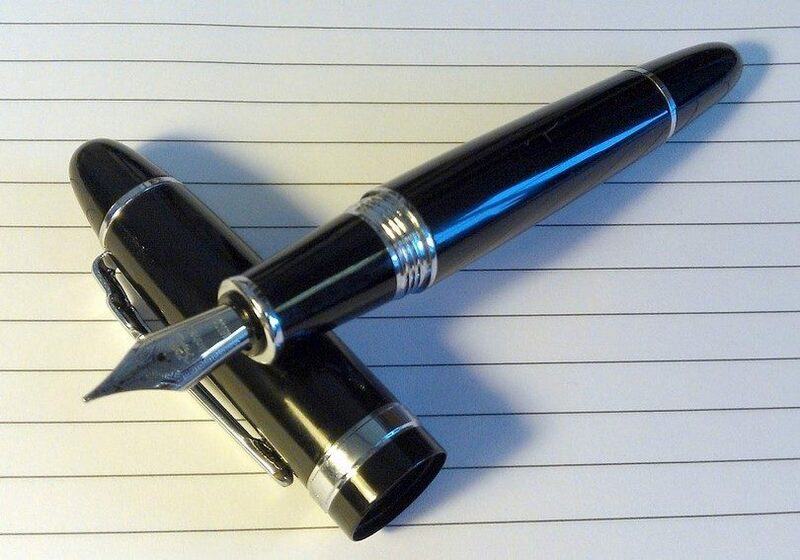 Yes, an ordinary fountain pen, like the one you can see here, will do in defending yourself, in case that’s the only pointed thing, aside from a knife, with you at the time of danger. As you know, you have to be creative so that you can protect yourself anywhere you go, but taking stinger missiles and guns will get you much attention, not mentioning you could be violating a law, depending on your location. You cannot also take such weapons inside government buildings, establishments and airplanes, among other places. And so to avoid security personnel blocking you from entering these places, you can take a robust fountain pen instead. 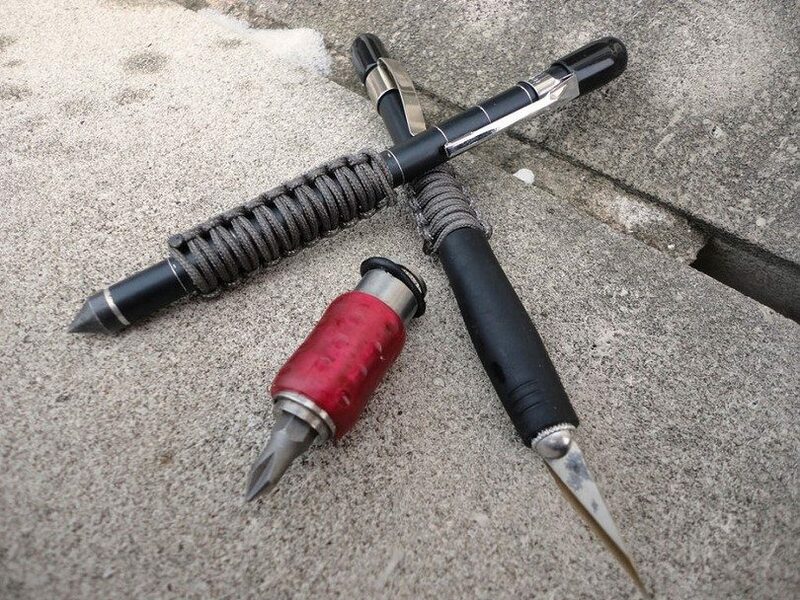 Pens are great stabbing weapons because they can target soft tissues around your attacker’s abdomen or even his eyes if the situation is life threatening. For an alternative, you can also use a rat-tail comb that works just the same as pen weapons. If you think they are only for the elders, think again. 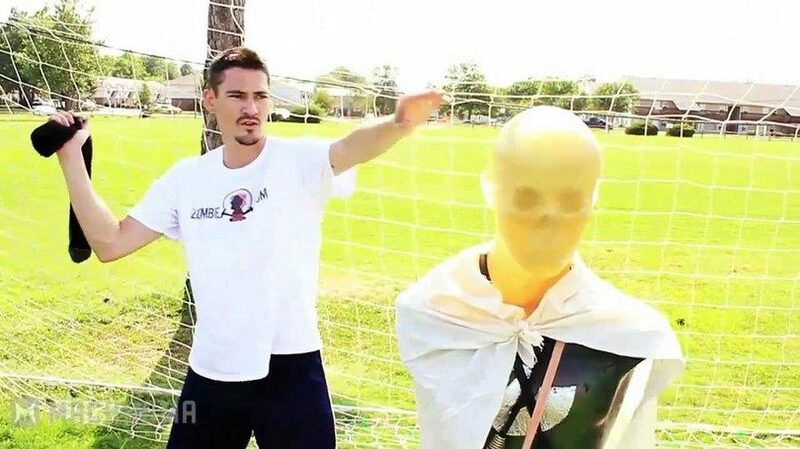 Well, these are also effective for use in defense techniques. 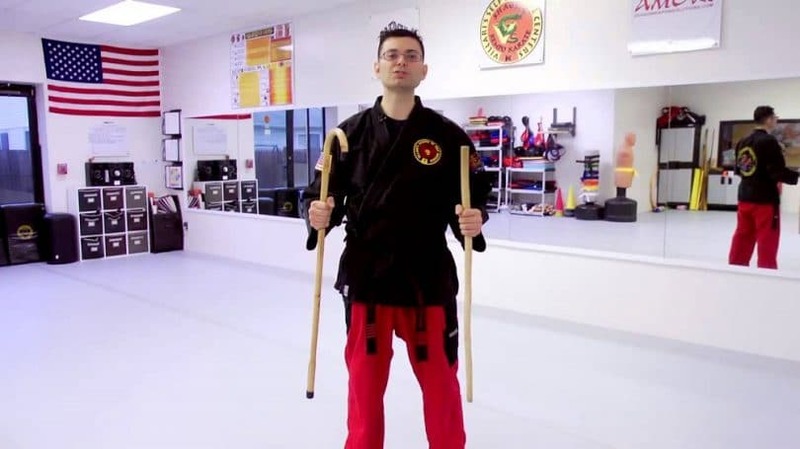 They do not only provide walking sticks for the seniors, but they can also be used by anyone who wants to use a stick for self-defense. And because, they are not considered traditional weapons, they are not subject to security inspections and can be taken anywhere you go. They don’t need to be concealed, such as traditional guns, which may take some time to draw and let you shoot. You can make use of this robust crane or walking stick that is always ready for action. Some of them feature a knobby end that works perfectly for hitting the skull of any street freak. Creativity and resourcefulness is one of your main weapons to fighting an attacker. What else gets more creative than a stuffed sock weapon? It can be made within a couple of minutes, wherein all you need to do is to put some roll of quarters into an old sock. That’s it! You can just roll it up so you can unroll it when you have to pull on its end. You can put in your pocket or purse, and when you face an attacker, all you have to do is to take it out and swing it at the head or ribs of your attacker. For the best results, you can use a longer sock for this purpose, allowing you to hit from a farther distance. Alternatively, you can make a weapon similar to it with an old dog leash, wherein all you have to do is to attach a padlock on its end. Either of this can help you fight an attacker and eventually escape the danger. 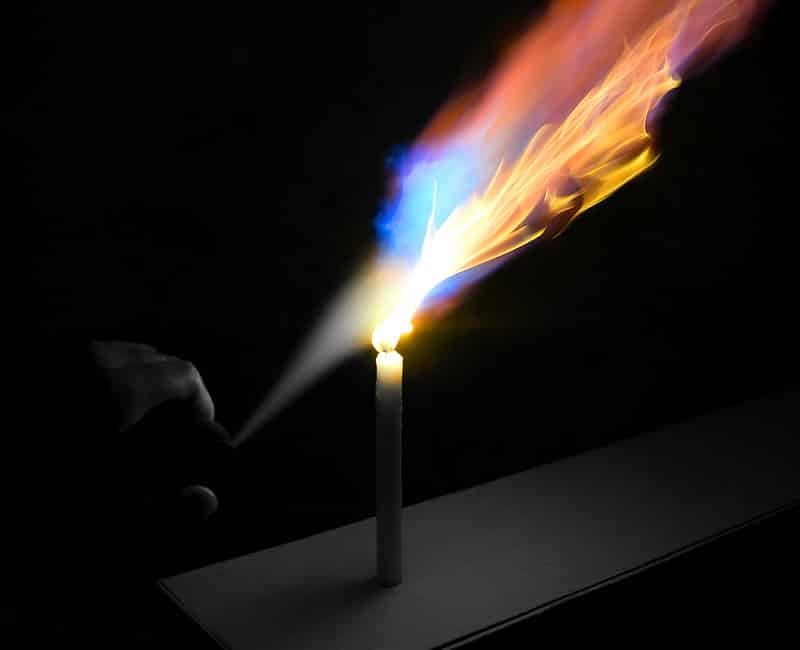 This product isn’t only for beauty purposes because you can use its flammable material to make a fire. What you have to do is to use a lighter to make flame before spraying the fire with a hairspray towards the face of the assailant, making it an ideal flamethrower that could save your life. You can keep this homemade weapon easily in your pocket or bag, and take it out when you’re facing danger and that you want to disable and/or blind an attacker. But make sure that the canister does not get too close to the fire because it may explode and hurt you, too. This is one of the simplest, yet also one of the most effective self-defense weapons to use when someone’s threatening your life or your loved ones. 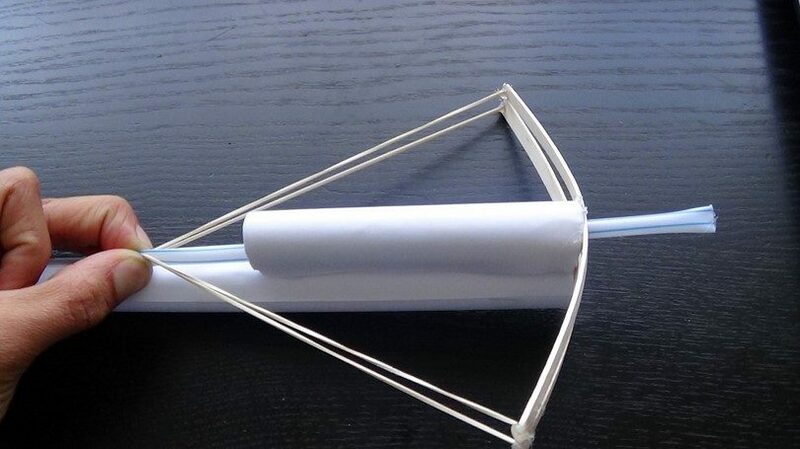 A paper crossbow can be your creative weapon, inspired by the real thing. 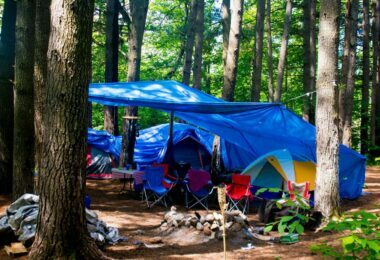 To get started, gather the materials, including a regular tape, sheets of printer paper, Popsicle sticks, strong twine, a pencil, an X-Acto knife, duct tape, a ruler and scissors. Begin by making the arms with four sheets of printer paper. Cut them into half, but make sure to cut along the line. You can then start rolling each set of collated four printer papers into a tube that has a pencil in the middle, but ensure you do it from short side to short side. Then, get your tape and work on the tube, which should be closed at three points along the barrel. Once done, you can remove the pencil you put in the center. For the barrel, get five printer paper sheets and then start collating them before wrapping into a tube using a pencil in the middle once more. You can then tape the tube in several points before taking out the pencil. Begin inserting the arm supports, start cutting two pieces one and a half inches sections of your stick and put in on the tube’s end found on the outer portion of the barrel. Then, insert a Popsicle stick in the end, and then start turning on the outside portion of the barrel at 90 degrees. Begin attaching the arms before pinching the barrel’s end and then put the short sections of the arms on either of the side of the pinched end. When done, start duct taping them tightly into place. See to it that the connection you made is strong and tight. Begin stringing your crossbow by using a bowline knot that you will attach at the far ends of it. Connect it on one side before securing with a tape and then pull the string at about an inch beyond one side’s end before connecting and securing that side as well. When done, start adding your trigger. 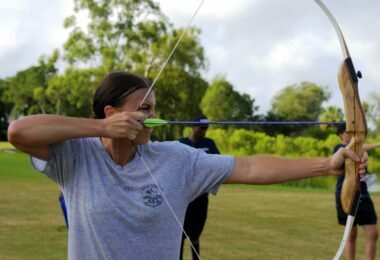 What to do is to pull the bow back until it can make a shape of a square with the arms. And using a marking pen, you can mark the point on your barrel when your string reaches the center before putting the trigger to that spot. And then with your knife, start cutting hole straight through your barrel, and then get Popsicle stick, split it into two equal portions and put it through the hole in order to make a trigger. Make sure that it is able to wiggle back and forth and that it is long enough for reaching out from the barrel on either side of the hole. *Warning: Do not attempt working on this project alone if you’re a kid, but get your parent’s help. It may be too easy to cut your finger off or stab yourself. Start building the guides by cutting a sheet of paper into two along the line and start rolling two tubes. Begin flattening and taping along either the trigger’s side. Get another strip of paper, but cut it into quarters. Start rolling a tube you will have to put in between the crossbow’s arm. Get a pencil and make sure it fits into the tube easily. You’re done! Get ready cocking your string back and load your pencil before firing when an attacker tries to hurt you! 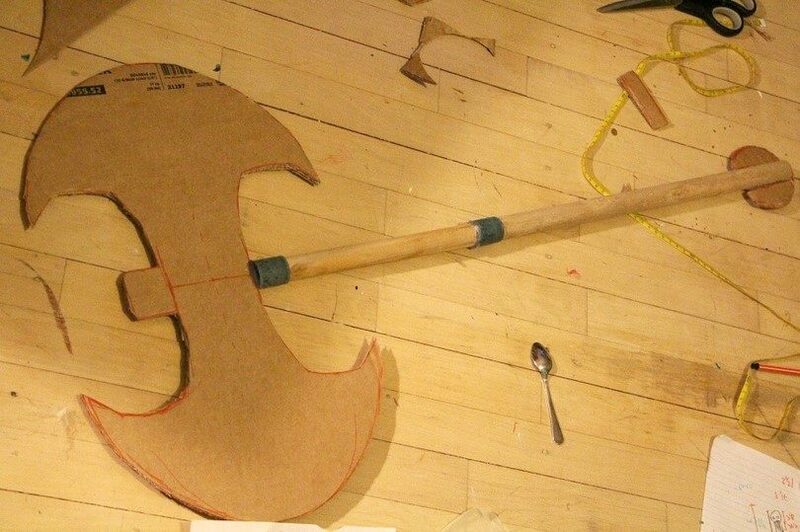 Out of everyday objects like old cardboards, you can make another homemade weapon. To start, prepare your materials, including a sturdy cardboard, ribbon, paint, craft glue and a flat corner bracket (optional). You can get a pencil and a paper and start drawing your design, including its handle and blade, and remember, the simpler the design the better it will work. You can start cutting out the pieces and tracing the shape onto four pieces or more of cardboard, and then cut them out using a cutter knife. Do not attempt with this project if you were a kid, but ask for adult help and supervision. Start reinforcing the center by getting a piece of the cardboard to serve as the center. Glue its corner bracket between the blade and the handle. To do it easier, you can put a dowel rod or a thin stick in the handle. Begin gluing all the pieces and layers together, and then add final changes. Make use of a box cutter in beveling the blade’s edges, if desired. When done, cover the axe with a duct tape and then paint it, too. You can also wrap a ribbon around its handle so that it looks real. 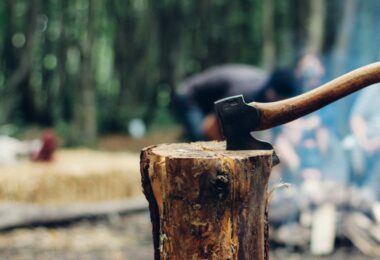 There you have your battle-axe ready to fight with you! For the best self-defense products, see our reviews on them for more options. Above are the weapons that you can make at home, but then, when they are not accessible or when you forgot taking them with you, the best weapon left is YOURSELF. So it would be helpful to have some self-defense skills to carry anywhere and cannot be stolen from you. In fact, this may be one of the most useful of all weapons for self-defense because there is no law that prohibits its use when needed. You can take classes in karate, judo and jiu-jitsu, among others—a few that can ensure you always have a weapon to use anytime. You can also consider such knowledge and skill in self-defense as insurance. You can become a better fighter should you know using your self-defense skills when fighting an attacker. Any of these combat skills can help you disable him as fast as you can! The rule of thumb here is to hit first and strike fast and hard! In this case, you will be able to escape fast and get help from authorities and people around. The main objective is to minimize your attacker’s capacity of harming or injuring you. Remember, however, that the longer the fight would be the more dangerous it would get. If you want to start learning of these self-defense techniques, you can also buy DVD tutorials online and start learning the basics of martial arts to use on demand. Certainly, homemade weapons can be your and your family’s lifesavers, so don’t think twice making any of them. Today, ensuring that you can defend yourself has grown to become more important than ever due to the increasing number of crimes, including burglary, theft and robbery. No place is safe, even our homes. 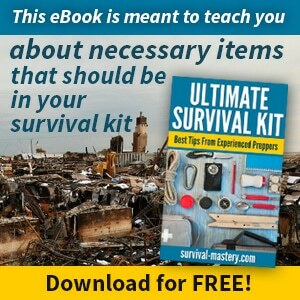 Therefore, each of us should learn how to improvise and create homemade weapons, which can help us protect and secure everyone we love and ourselves, especially when we’re outside and in a dangerous situation. As you see, you don’t also have to spend much or spend at all in these self-defense weapons because most materials they require are already at home, some of them we may think not useful anymore. If we could learn using our resourcefulness, creating one or two of these weapons won’t be hard at all. Best part is that by making homemade weapons, we can always have tools to use at our disposal when danger strikes. If you think we missed your favorite homemade weapon here, tell us in the comments. Finally, feel free bookmarking this page for reference and sharing with friends who might also find it useful. See our piece on best martial arts for self-defense so you can be prepared for anything. Very useful tips in the video tutorials above. For more of the best DIY self-defence weapons, click on the link to learn more.